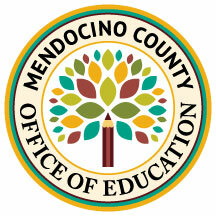 The Mendocino County Office of Education seal. 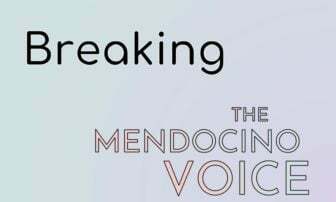 WILLITS, 4/4/19 -- The following a press release issued by the Mendocino County Office of Education. If you would like to volunteer you can contact Kimberly Barden at (707) 467-5100 or [email protected]. 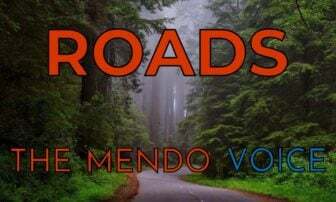 UKIAH, CA – On Saturday, March 30, the Mendocino County Office of Education (MCOE) hosted the 33rd annual Mendocino County Science Fair, where 212 students submitted 155 projects, representing 23 local schools. 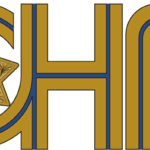 The top 10 submissions advance to the California state science fair, scheduled for April 29-30 at the California Science Center, Exposition Park in Los Angeles. Organizers there expect about 900 participants from 400 schools throughout the state to compete for more than $50,000 in awards. Mendocino County students in grades 3-12 submitted science fair projects in several ways: as part of class projects, as teams (with two or three members), or as individuals. They entered projects in a wide variety of categories, including behavioral/health/social sciences, biological sciences, earth sciences, ecology/environmental sciences, engineering/technology (Earth/Space), mathematics as it relates to physical sciences, and physical sciences. Ten projects and three alternate projects advanced to the California State Science Fair. The Mendocino County Science Fair state judges selected the following students in grades 6-12 with Class A and Class B Projects to compete at the state level (in no particular order). Audrey Sherf from Willits Charter School received the Evelyn Smith Excellence in Science Award, an award established by MCOE in memory of Evelyn Smith who enthusiastically supported science education. Her efforts on behalf of the science fair benefited students, instructors and the community. Dalton Robinson from Mendocino High School received the California Association of Professional Scientists (CAPS) Award. This award recognizes students’ scientific study and encourages them to continue developing their scientific interests. Students eligible for this award must be in grades 7-11 and meet certain criteria by CAPS. Baechtel Creek Medical Clinic in Willits sponsored two Outstanding Junior Science Awards for a project done by an individual student in grades 3 or 4, and in grade 5. Rios Munoz from Eagle Peak Middle School and Audrey Sherf from Willits Charter School each received a Certificate of Achievement and a check in the amount of $50 from Dr. Elizabeth Olsen. Adalaide Montagnino, Alicia Fuentes, and Lila Wigton from Manchester Union Elementary School received the Paul Joens-Poulton Avantgarde Award. This award honors Joens-Poulton’s efforts in spearheading the county science fair and his promotion of scientific education for students within the county. This award recognizes a project that would be characterized as advanced, unorthodox and/or experimental. If you would like to volunteer in the future or would like more information, please contact Kimberly Barden at (707) 467-5100 or [email protected].